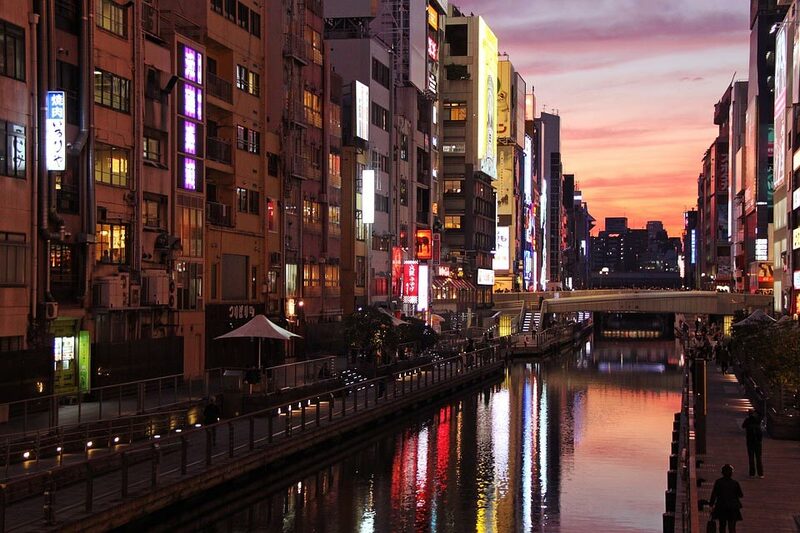 When Will We See A Japanese Casino Complex In Osaka? The land of the rising sun is facing a new dawn for the nation's gamblers as parliament finally edges toward opening the way for a generation of Japanese casinos with the Diet all set to pass the required laws, however with some of the necessary legislative framework still to be put in place and the bodies that will regulate them not yet set up are Japanese gambling laws still years away from actually applying to land based casinos? And in the meantime will sites like Omni Slots steal a march on them? How long will it take for gambling to go from law books to reality in Japan? Can the planned Japanese casinos compete with online sites like Omni Slots? Will MGM Resorts and Las Vegas Sands invest $10 billion in Japanese casinos? Do the imposed visit limits do enough to combat problem gambling in Japan? Japan has always had gambling in one form or another. Their national and somewhat unique love of Pachinko (a kind of vertical pinball for lazy people) so well known throughout the world that Popcap managed to export the basic principles in their hugely addictive computer game “Peggle”, but landbased Japanese casinos have been a notable absence amid the lotteries, football pools, and various government-overseen race varieties that already exist and changing that has been very slow going. Even now as the change in the law is heralded as ushering in legalized Japanese casinos across the country there is still quite a way to go before the big players who want in on the action can even start to construct the massive casino resort projects they’ve touted. Easy enough to throw around investment estimates (in the region of $10 billion each) when you’re Las Vegas Sands or MGM resorts, but actual details are going to be sparse prior to further clarity and details from the Casino Control Commission. Of course as yet there is no Casino Control Commission, no budget for one has been agreed and it’s interface with the public is still just so much conjecture, which is a shame, because the opinion among the public on the topic of Japanese casinos is mixed, to say the least. 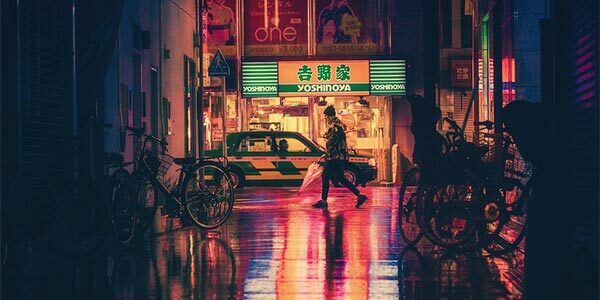 Surveys have estimated that over three million Japanese have had issues with problem gambling and there was steady opposition to allowing even this tentative step forward. Something the new law addresses in no small manner. With a six thousand Yen cover charge for any Japanese national that wishes to enter a Japanese casino on the books, and a limit of three visits a week (or ten a month) also imposed, the enforcement of which is dubious at best, the new legislation does make some considerations toward public opinion however it does cement the inevitability of massive casino resorts in the country but can they compete with Omni Slots, one of the best online casinos in Japan, used via VPN despite legal prohibition? The Japanese casino market will be worth in the region of twenty to thirty billion dollars when fully realized but that’s a long way off and in the meantime Japanese gamblers tired of the usual fare will still turn in droves to online gambling hubs such as Omni Slots and which change to suit consumer desires at a pace that would make a Japanese parliamentarian’s head spin like a roulette wheel and much of the pacific rim’s gambling industry would be laid to waste if ever China changed it’s policies. This then explains why plans for Japanese casinos are still being kept under wraps by the big international players and actual details for those bored of placing the odd bet on sports in Japan are thin on the ground, in a world which has manifestly sped up in terms of change, the snail like progress towards legalized casino gambling in Japan is starkly out of step and in the end the Japanese might well pay the price of hesitance as the world spins on and leaves their then out-of-date plans moribund.